dhokla recipe | khaman dhokla | how to make instant khaman dhokla with detailed photo and video recipe. 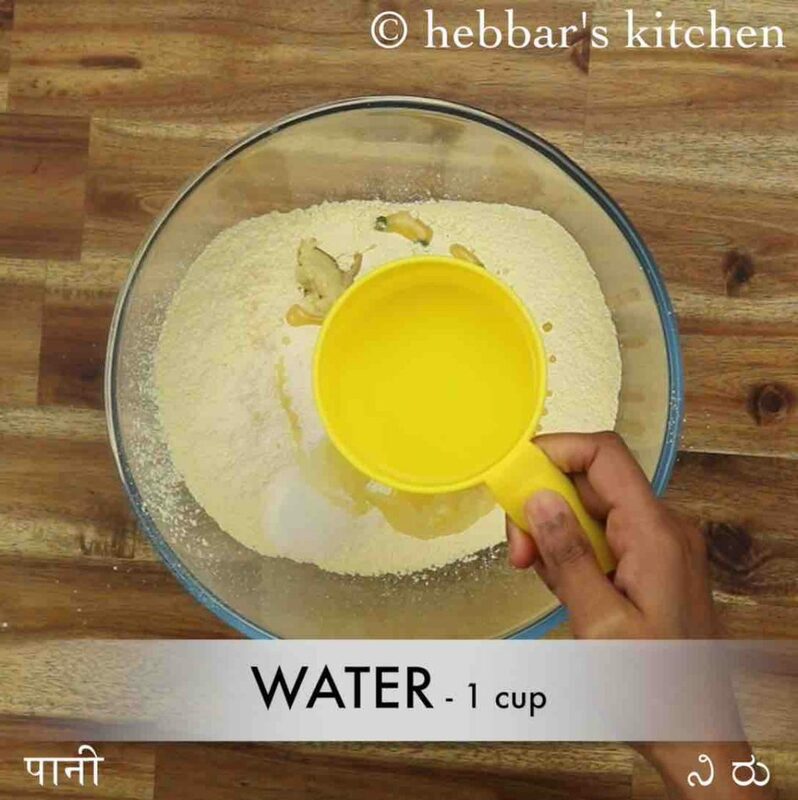 a popular and a traditional snack recipe made from fermented besan or chickpea flour batter. it basically originates from western india or precisely from the gujarati cuisine. the recipe is a combination of sweet and sour taste, which is generally served as a snack but can also be served as morning breakfast recipe. dhokla recipe | khaman dhokla | how to make instant khaman dhokla with step by step photo and video recipe. gujarati cuisine recipes are known for its vegetarian recipes which are rich and flavorful. 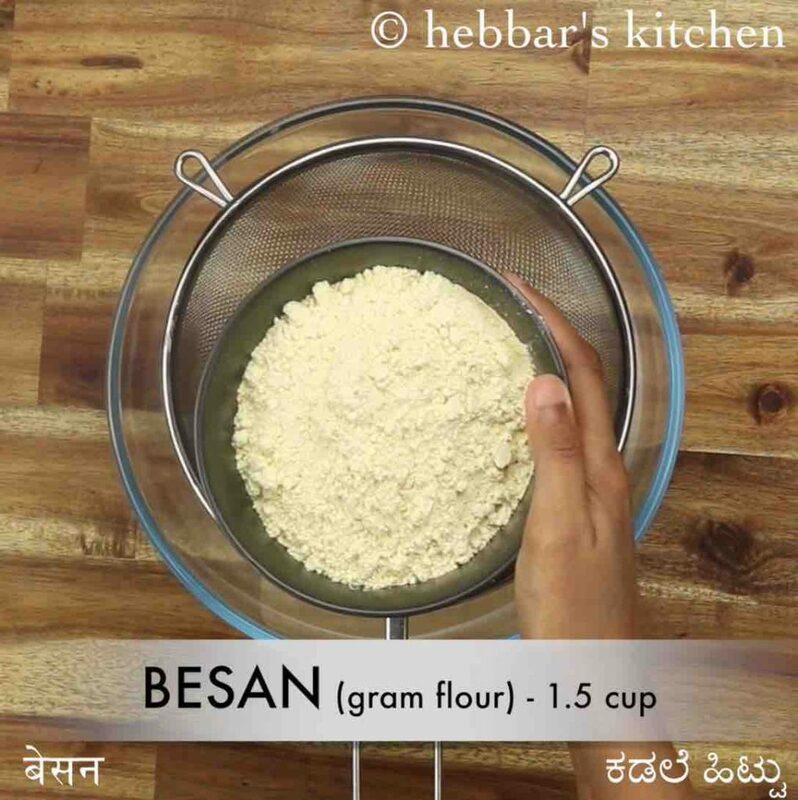 however, most of the recipes are limited or made with just besan flour or perhaps mixing with other flour. 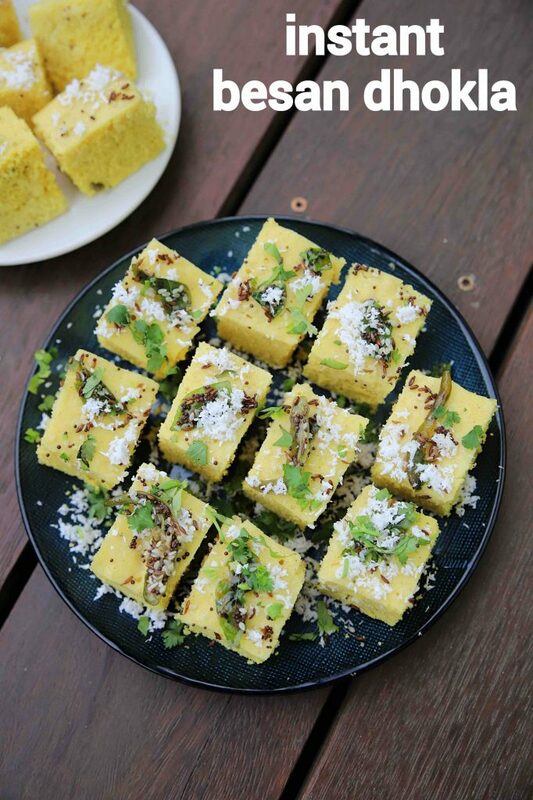 one such easy and simple snack recipe is khaman dhokla made with fermented batter and served as a side or main dish. there are many ways and variants of simple khaman dhokla recipe, but this recipe is dedicated to instant version. basically, the traditional dhokla recipe is made with grounding the soaked channa dal which is later allowed to ferment overnight. fermentation step can be time-consuming and requires a lot of planning and preparation in advance. to mitigate this, there are several instant version which is achieved by artificially fermenting. 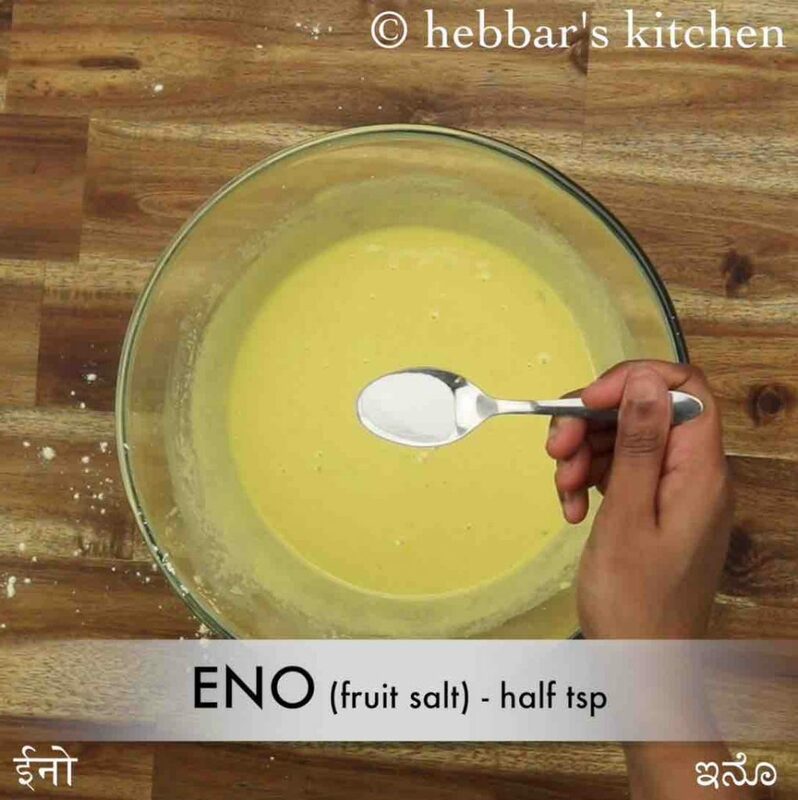 in this recipe, i have used eno fruit salt which helps the batter to rise and achieve the same texture and sponginess. i personally like the instant variation as i can prepare it whenever i get the craving for this snack. 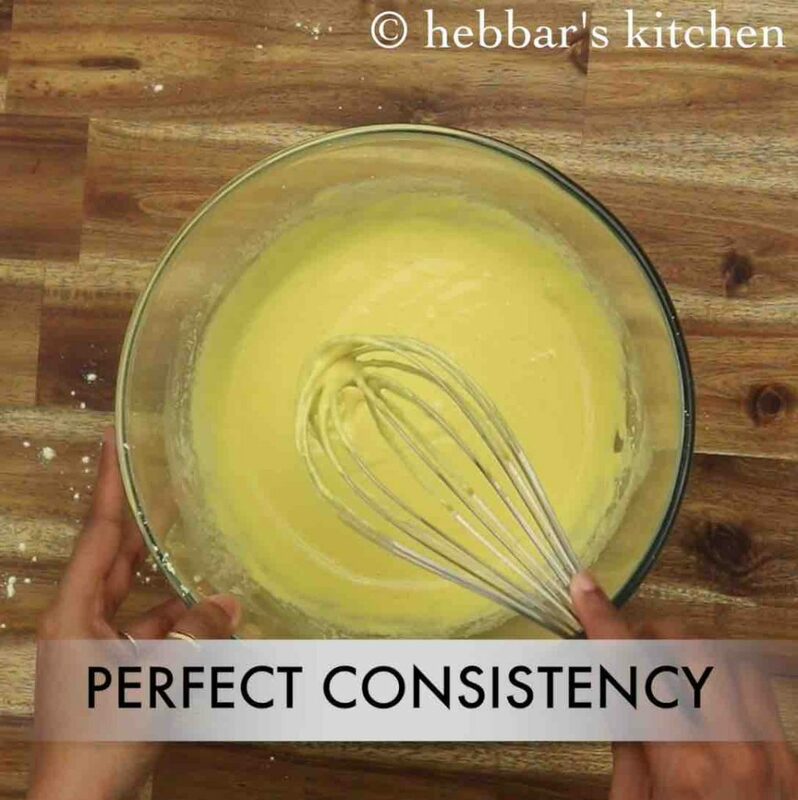 in most cases, we do not try to attempt the recipes because they are not instant and requires a lot of planning in advance. 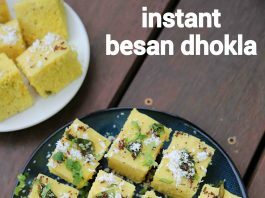 furthermore, some easy and important tips and variations for a perfect and spongy instant khaman dhokla recipe. firstly, i have steamed the dhokla in kadai and boiled water before placing the dhokla batter container. i would recommend the same procedure of preheating for a spongy dhokla. secondly, you can also prepare dhokla in the microwave if you do not have access to a steamer. 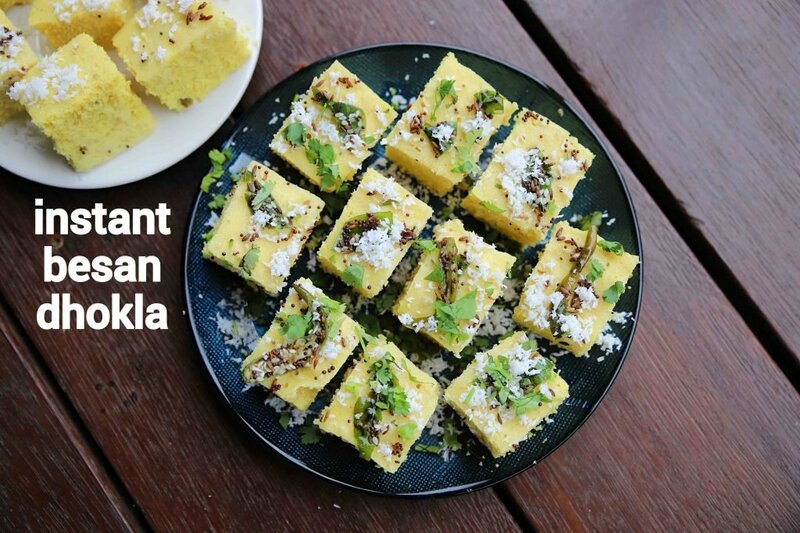 check my previous post of dhokla recipe in microwave for detailed steps. lastly, i have added eno salt which can be easily replaced with baking soda if you wish to. but i would heavily recommend skipping turmeric as it would react with baking soda to yield a pink colour. 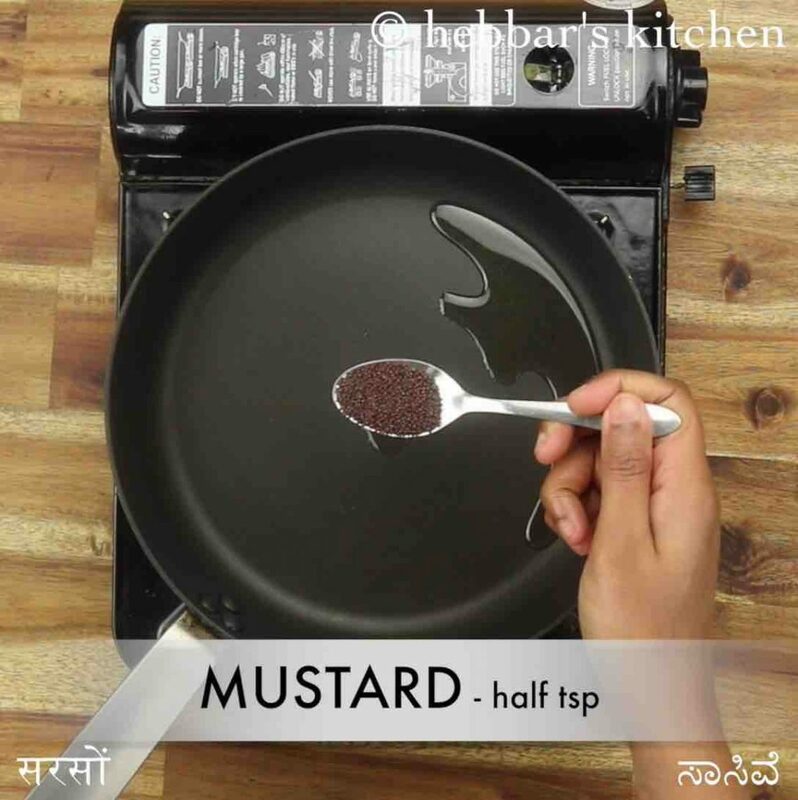 firstly, in a large mixing bowl sieve 1½ cup besan and 3 tbsp rava. 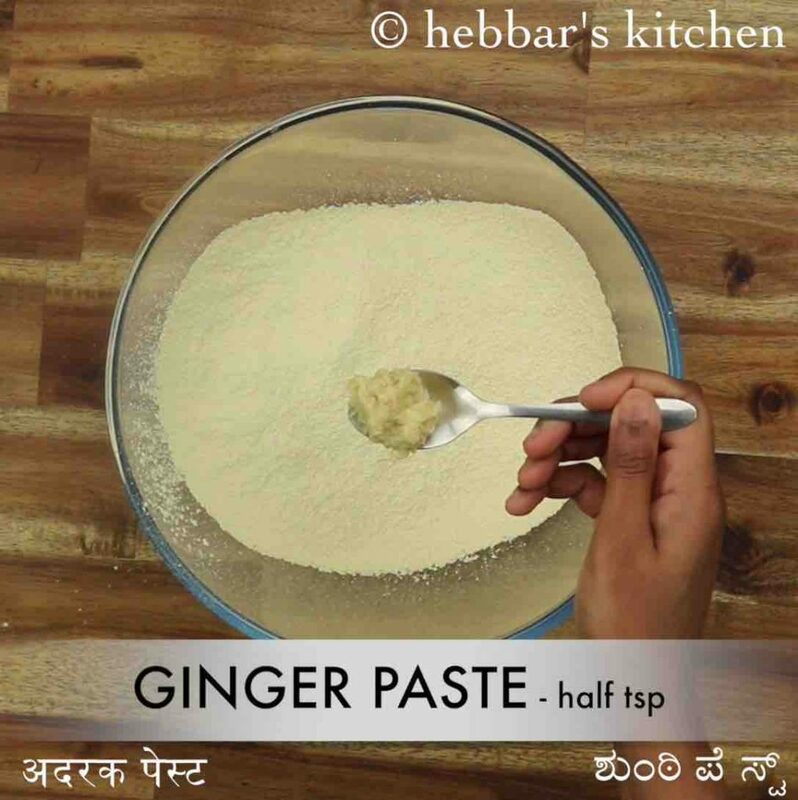 add ½ tsp ginger paste, 2 chilli, ¼ tsp turmeric, 1 tsp sugar, pinch hing, ½ tsp salt, 1 tbsp lemon juice and 1 tbsp oil. prepare a smooth batter adding 1 cup of water or as required. additionally, add ½ tsp of eno fruit salt. you can alternatively use a pinch of baking soda. 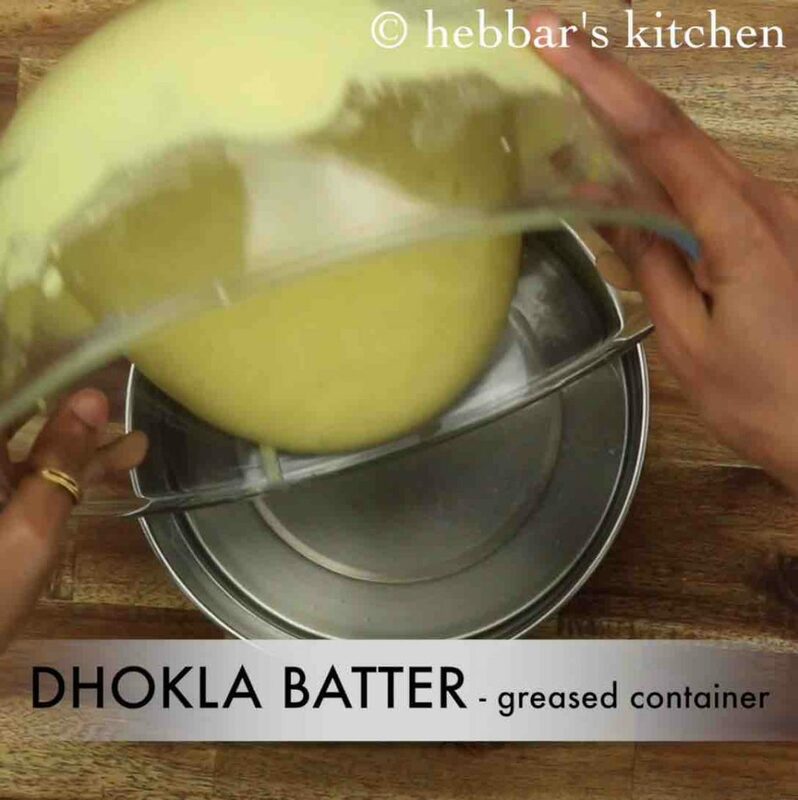 immediately steam the dhokla batter for 20 minutes. further, cut the dhokla and pour tempering. 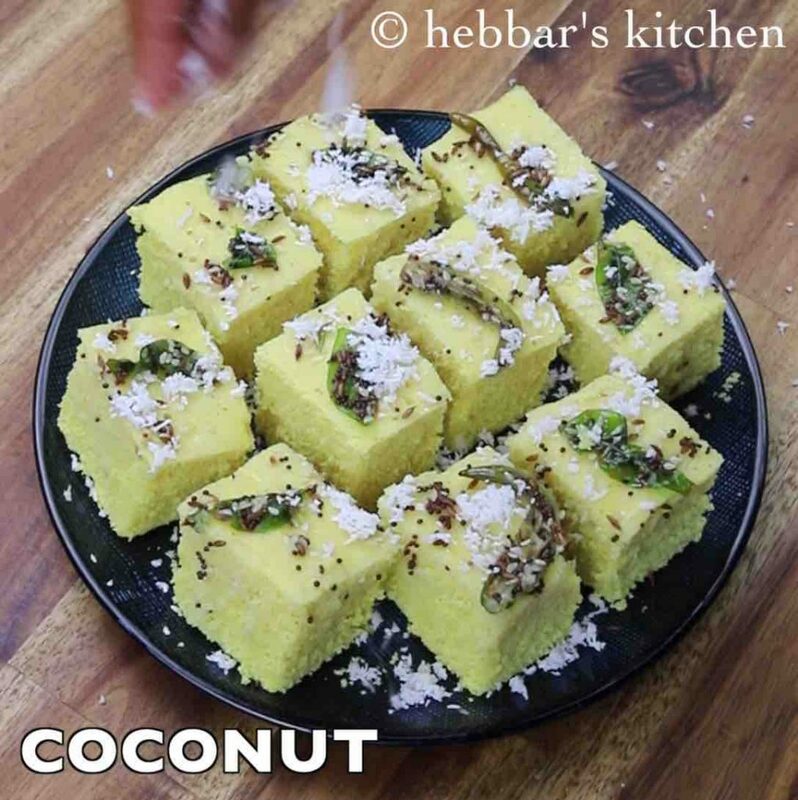 garnish the dhokla with 2 tbsp chopped coriander leaves and 2 tbsp fresh grated coconut. finally, serve instant khaman dhokla with green chutney and tamarind chutney. 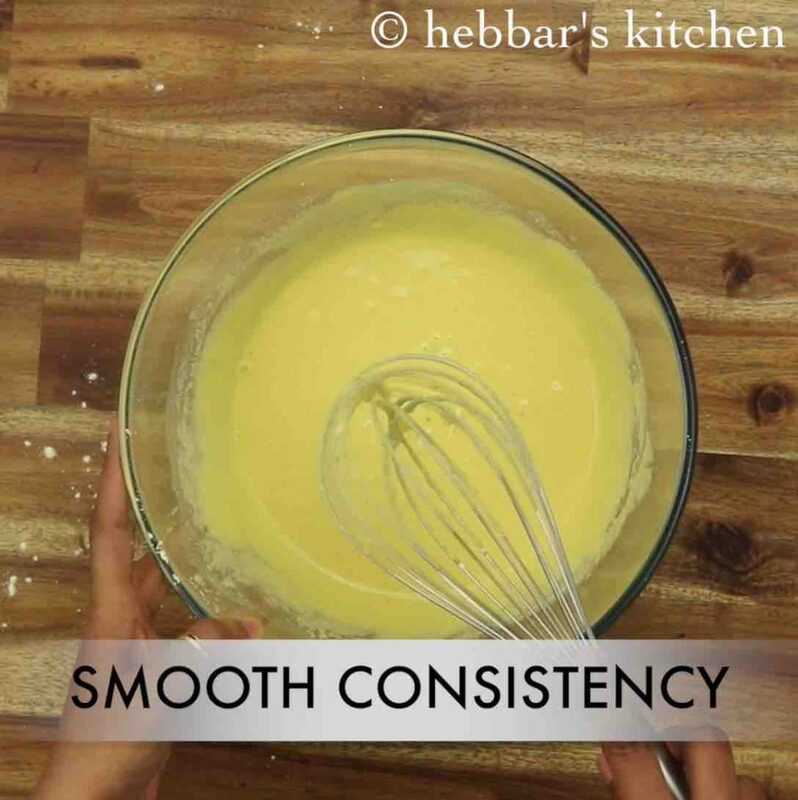 whisk for 5 minutes or until the batter turns smooth silky consistency. 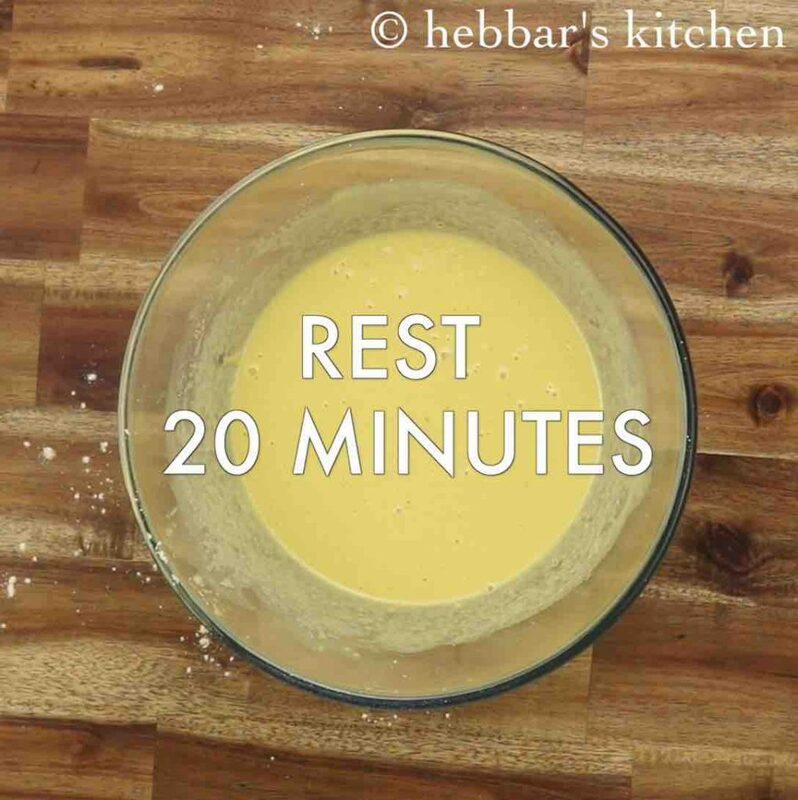 rest for 20 minutes, allowing besan to absorb water. further again whisk for 2 minutes. 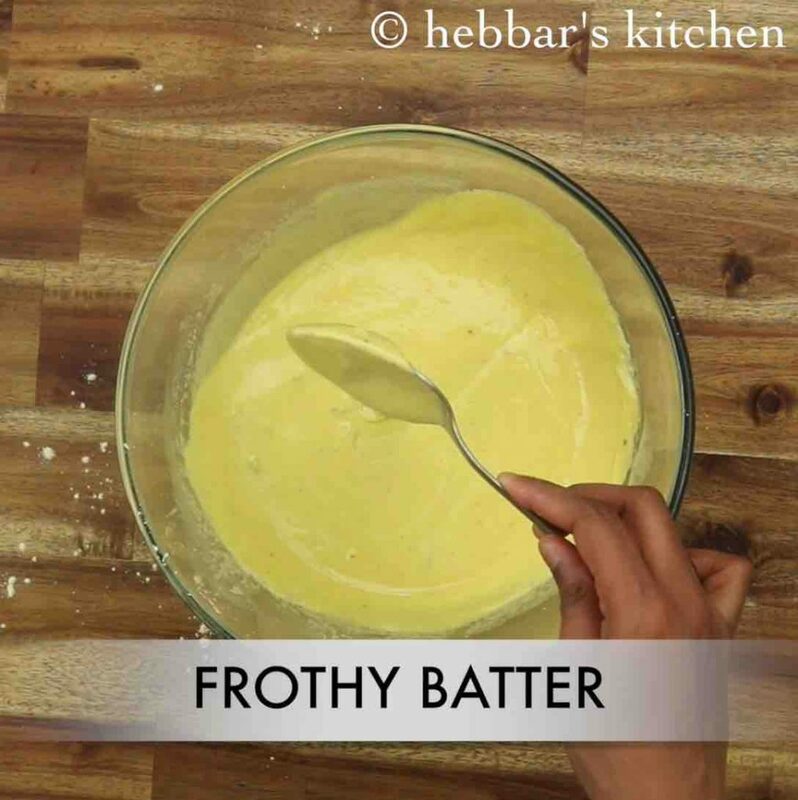 mix gently till the batter turns frothy. transfer to the greased container. 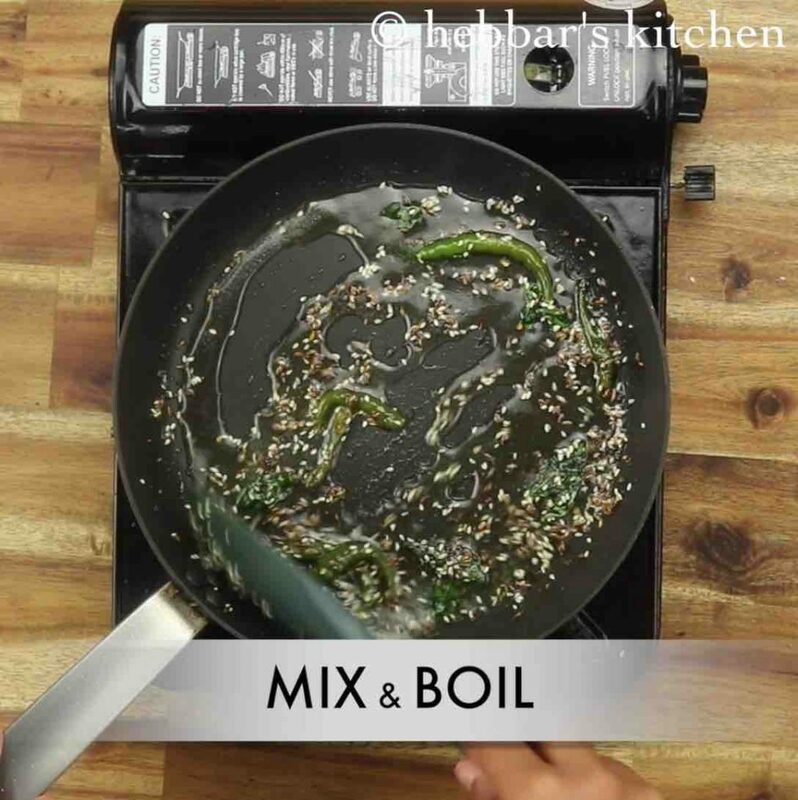 immediately steam the dhokla batter for 20 minutes on medium flame or till the dhokla gets cooked completely. 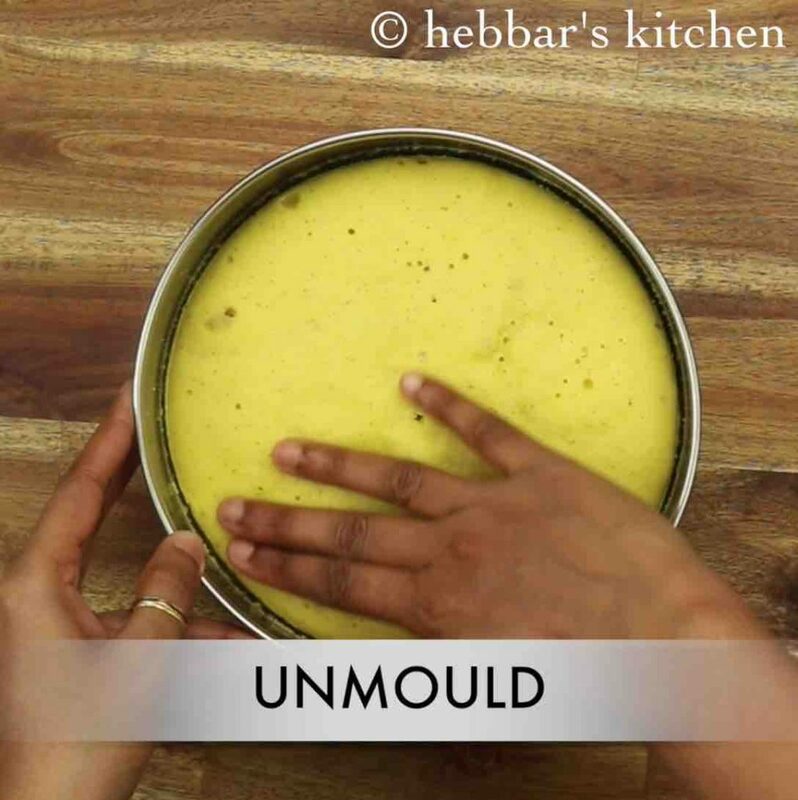 now cool the dhokla for 5 minutes and then unmolded it. 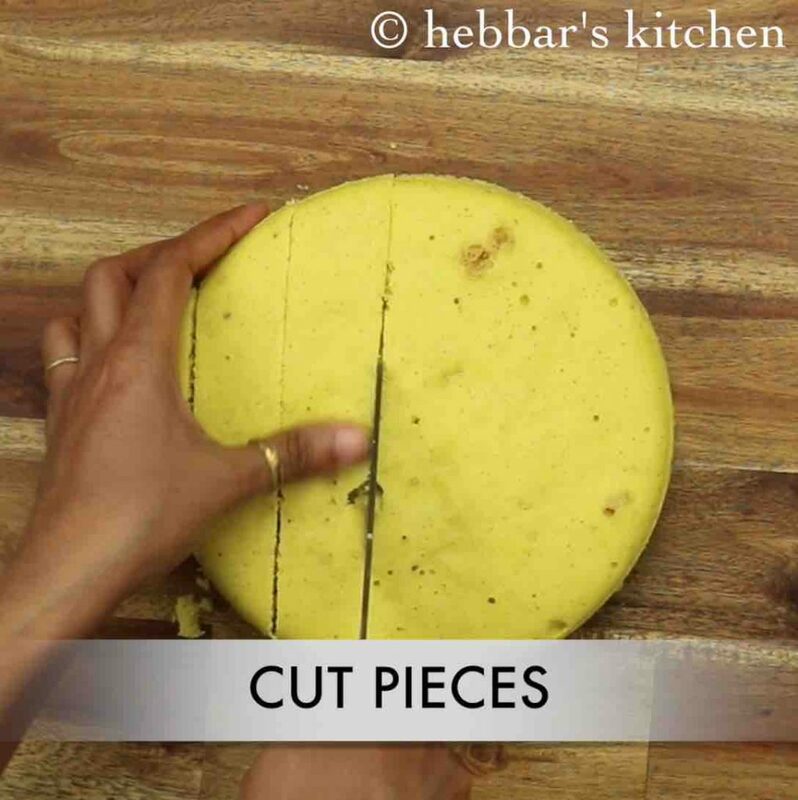 further, cut the dhokla to the desired shape. 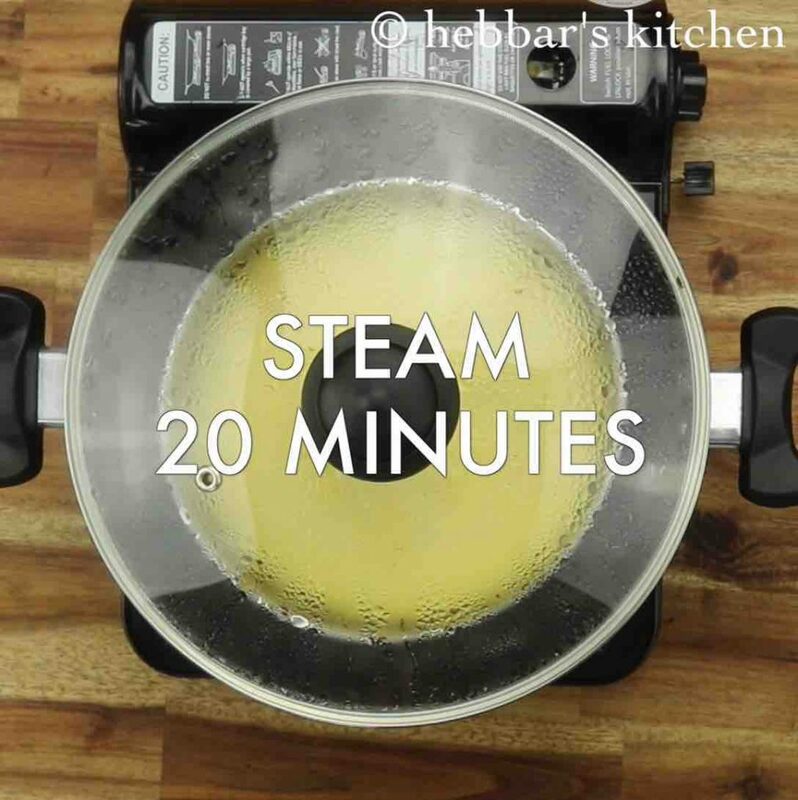 prepare the tempering by heating 3 tsp oil. 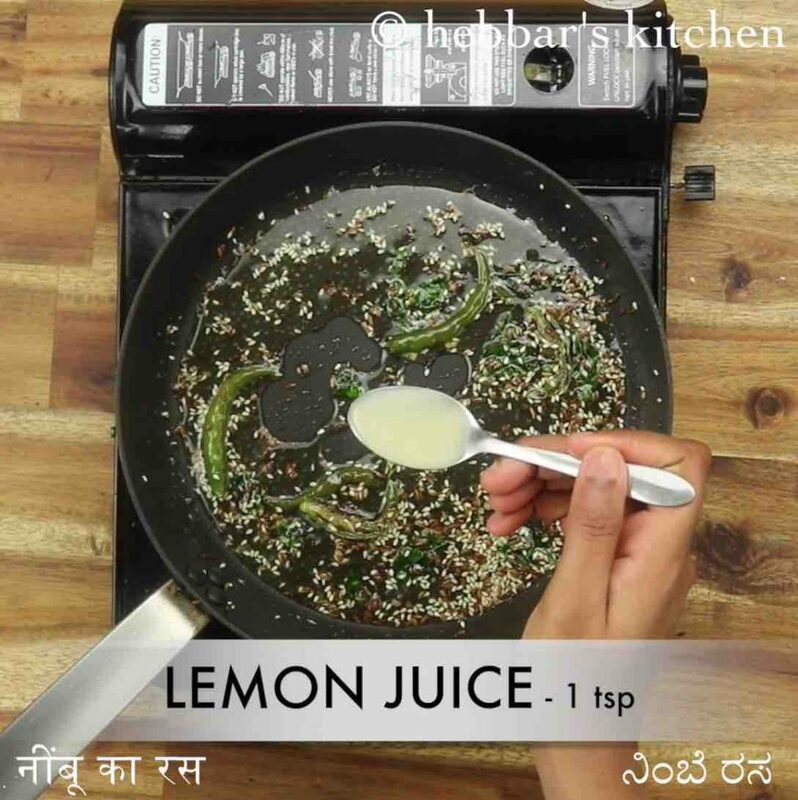 add in ½ tsp mustard, ½ tsp jeera, 1 tsp sesame seeds and pinch of hing. 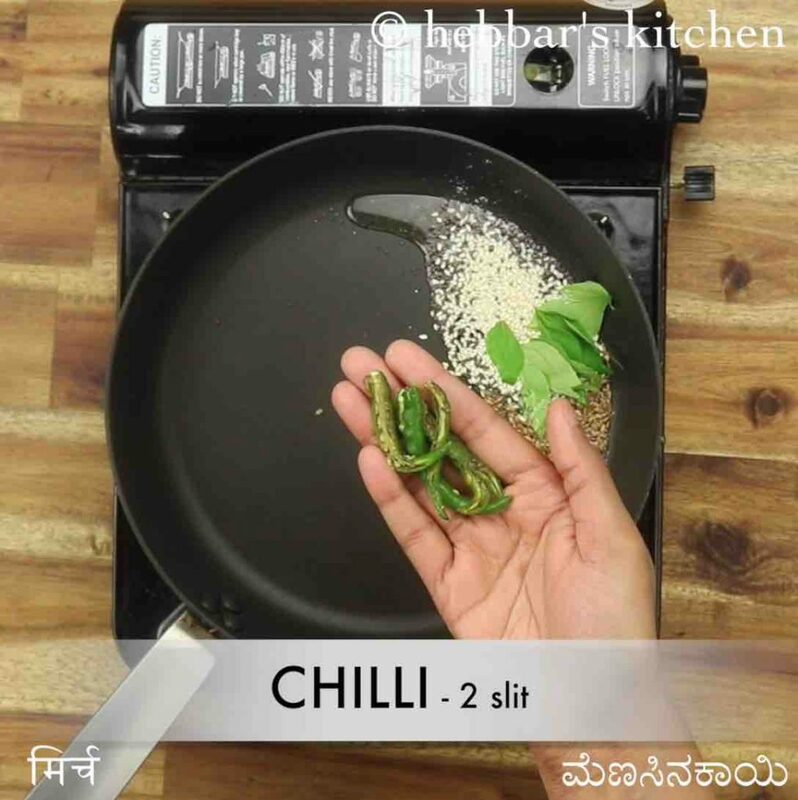 also add 2 green chilli, few curry leaves and allow to splutter. further add ¼ cup water, 1 tsp sugar and ¼ tsp salt. mix and boil the water well. add in 1 tsp lemon juice and mix well. 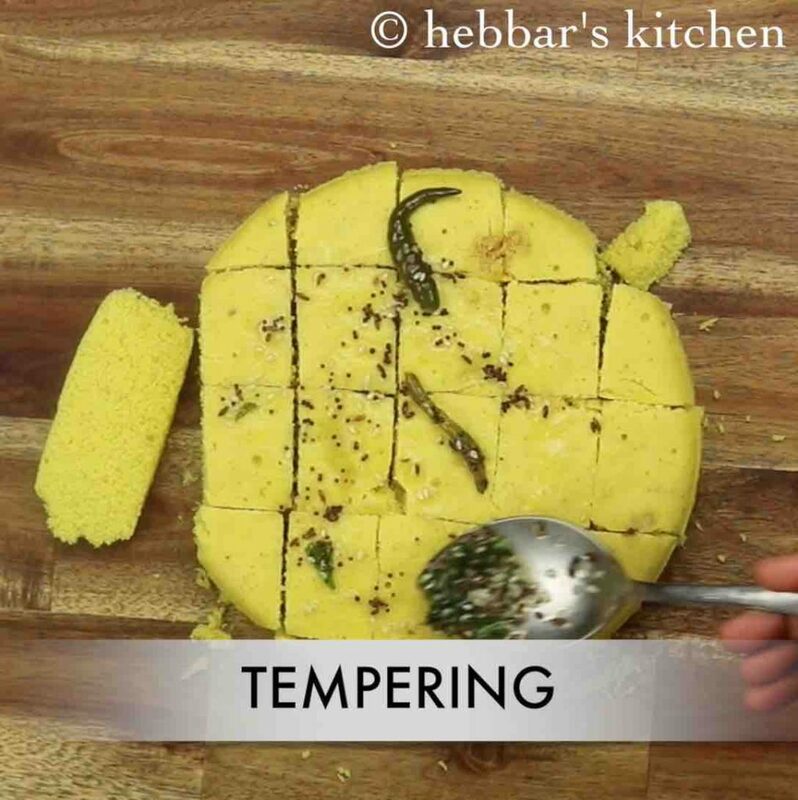 pour the tempering over dhokla. 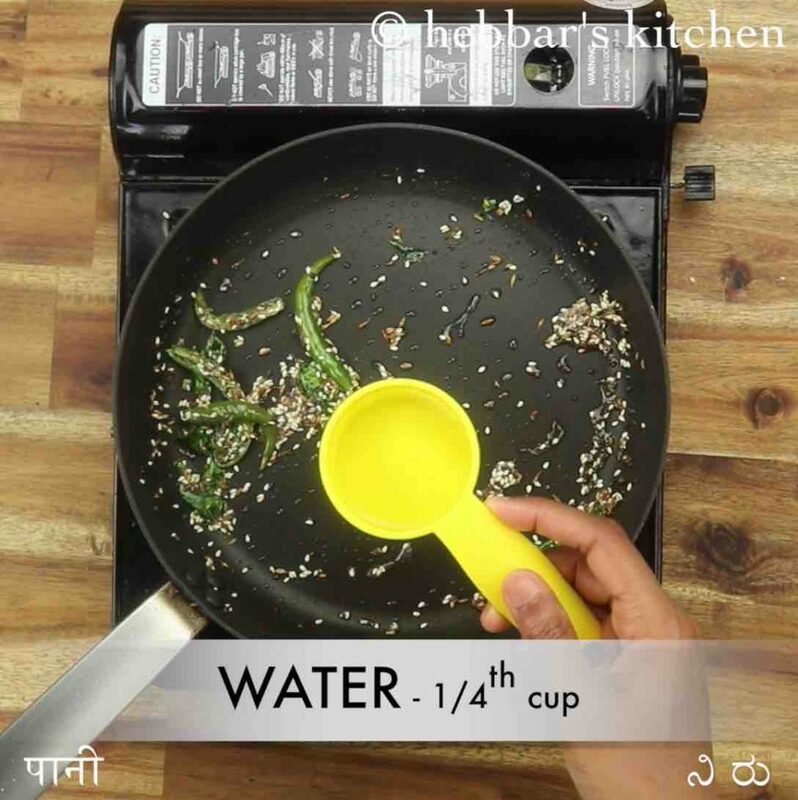 firstly, whisk the dhokla batter well before adding eno for soft and spongy dhokla. also, steam on a medium flame for 25 minutes or till it gets cooked completely. additionally, adding sugar to tempering is optional. finally, instant khaman dhokla tastes great when served hot.